Faith Evans emerged on the music scene in 1995 with the gold-selling, mid- tempo “You Used to Love Me” off of her platinum-selling debut album “Faith.” The Grammy Award winning R&B songstress known for her silky/sultry, emotional soprano went on to release four gold and platinum albums. 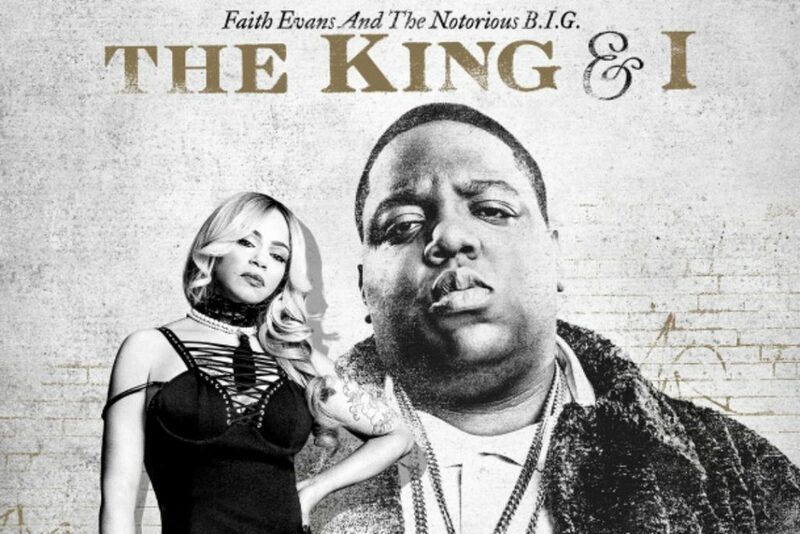 Her latest release “The King and I,” a collaborative album with her late husband and hip hop legend, Notorious B.I.G. was released two days before his 45th birthday. It celebrates the deceased rapper’s legacy by featuring previously unreleased recordings of his and appearances from fellow Bad Boy alumna Lil Kim, Snoop Dogg, Busta Rhymes, Kevin McCall and Biggie’s mother, Voletta Wallace. 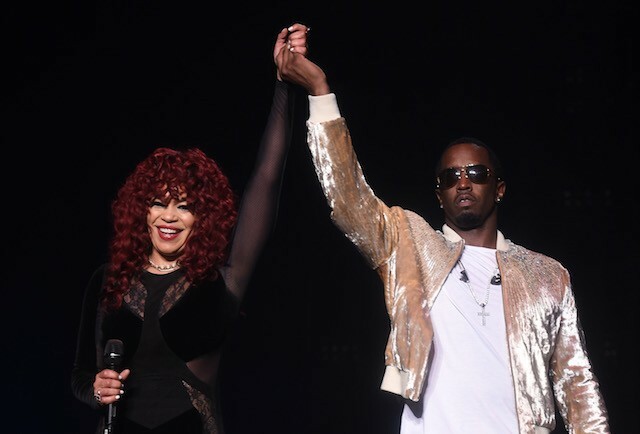 Not only has Evans been in the studio but she also recently wrapped up the “Bad Boy Family Reunion Tour,” headlined by Diddy, herself and former label mates such as Lil Kim and Mase. Recently, I caught up with Evans to reflect on this, the new album and other recent/ upcoming projects. Miller: How did the concept for this album, “The King and I” come about and how long was it in the works? 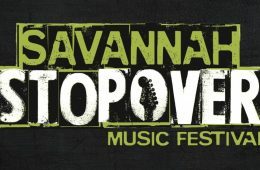 Evans: The inspiration to do a project like this came when I heard Natalie Cole’s album, “Unforgettable” years ago. But I didn’t really start working on the actual album until about two years ago. Miller: What is your favorite track on the album and why? Evans: (Laughs) That is so hard to say. It really changes from day to day. 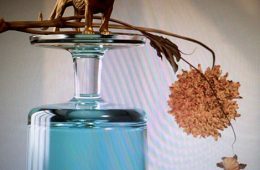 I’d have to say I chose “Legacy” as the lead single because I feel that it exemplifies and embodies the passion and love that is the main ingredient of the album. Miller: Fans know that you grew up singing in the church and perhaps received a lot of your training there. However, who were some recording artists that were major vocal inspirations for you growing up? Evans: (Laughs) The Clark Sisters, Steely Dan, Ella Fitzgerald, DeBarge, Anita Baker just to name a few. Miller: Who are some of your favorite contemporary artists to listen to? Evans: I love Lalah Hathaway and also enjoy Raphael Saadiq. And of course Tahjere The Great and Non-Fixtion. Miller: You’ve had major hits such as “Soon As I Get Home,” “Never Gonna Let You Go” and “Love Like This.” Looking back at your music catalog which of your biggest hits excites you the most to perform? On current day music access. Evans: I think it’s great. I love that artists have more control and fans have easier access to what they want to hear! On the shift of A&R at labels during the era of the internet and social media. Evans: I’m not sure that labels necessarily dictate that anymore. A&R doesn’t exist in the capacity it once did. Development typically happens as artists grow and feel the need to express themselves in a different way. I think audiences and listeners choose exactly what they want to hear. For some that’s smooth tones and others like a bit more grit. It’s all great because it allows people to connect with the music that inspires them, as opposed to being forced to like what a label thinks is cool. Miller: Recently, you were a part of the “Bad Boy Family Reunion Tour,” how would you describe the experience musically reuniting with some of your former label mates and peers? Evans: We all pretty much stay in contact. And we also cross paths from time to time when we are playing the same city or shows. This was actually the first time that we’ve all been on the road together though and it was a blast! The audiences had a ball and so did we. Just so much love in every city and every show on and off stage. Miller: Over the years, you’ve had roles in popular films such as “The Fighting Temptations.” Are there any film projects that you’re working on? Evans: I’m always reading scripts and when the timing aligns, you know I’m down both in front and behind the camera. I’m always pitching shows and taking meetings concerning content and new projects. I’ll definitely be continuing to wear my ‘EP Hat’ as long as it makes sense with everything else going on in my life.